In her nationally best-selling book Inspired & Unstoppable: Wildly Succeeding in Your Life’s Work!, former Harvard-trained attorney turned visionary career/success coach, Tama Kieves helps you listen to your own radically inspired way to succeed. You don’t need “the steps” when you’re moved. With her unique brand of intelligent spirituality underscored with practicality and edgy humor, Kieves coaches you through any difficulty and teaches you how to become an unstoppable warrior for your life’s work and desires– and succeed like never before. 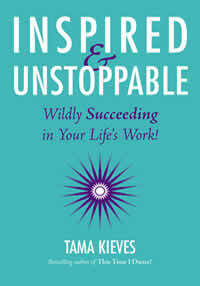 Inspired & Unstoppable: Wildly Succeeding in Your Life’s Work! is now also available as an audio book. What would you be doing if money and approval weren’t an issue? Would you be more creative? Would you change careers? Would you live the life that calls you? 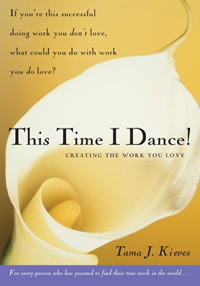 In This Time I Dance! you’ll find the inspiring story of how Harvard lawyer Tama J. Kieves left her corporate life to discover her buried creative self and develop the livelihood that stirred her soul and paid the bills. If you’ve ever wanted a world-class mentor to champion your wildest dreams, your compassionate and breakthrough support system has finally arrived! 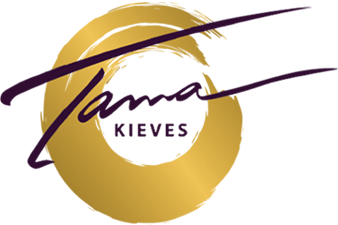 Widely-followed career/success coach, motivational speaker, and Harvard-trained lawyer Tama Kieves presents 365 jewels of easy-to-digest wisdom and fire in a format readers will love! Having taught thousands in her workshops, she’s distilled what helps people overcome fear and obstacles; as well as how to realize and achieve their life’s greatest work and the miracle of inner peace. 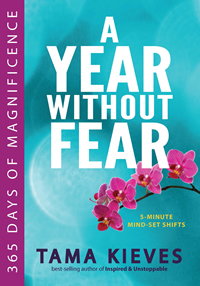 With her infectious encouragement, presented in easy-to-action five-minute mind-set shifts, she will help you uncover your own astonishing potential every single day. Finally, there’s a great tool for listening to your inner voice! Here, Tama has designed two special journeys, set to heart-healing music, to help you let go of tension and self-judgment. 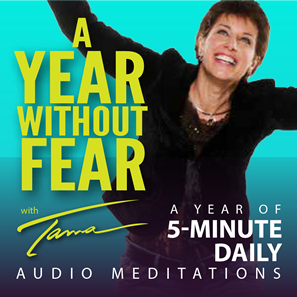 Download and start listening today, so you can release your natural and often uncanny abilities. Mp3 download is $9.99. What if you had a beautiful loving voice inside you that could answer every question in a way that no one else could? What if you had an inner advocate that believed in your dreams and could comfort, inspire, and bolster you every step of the way? You do. This recording captures Tama Kieves’ teleclass on learning how to connect with that voice to trust and utilize your own singular brilliance.Mp3 download is $8.99. Listen to this mp3 in your car on your way to work, and you just might not get there! This recording is the next best thing to having a private session with Tama, bestselling author and dynamic national life/work coach. Mp3 download is $8.99.